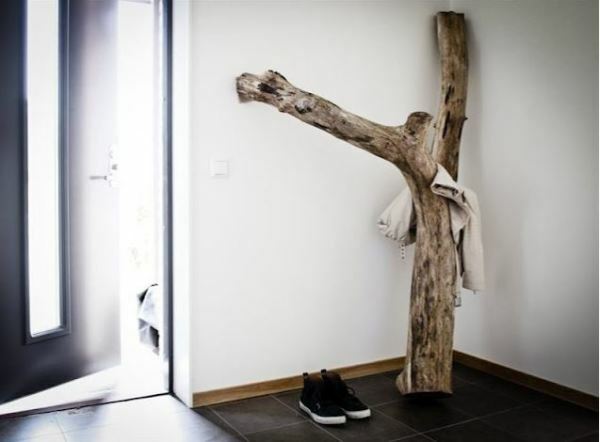 The tree in its original form is outstanding decoration. 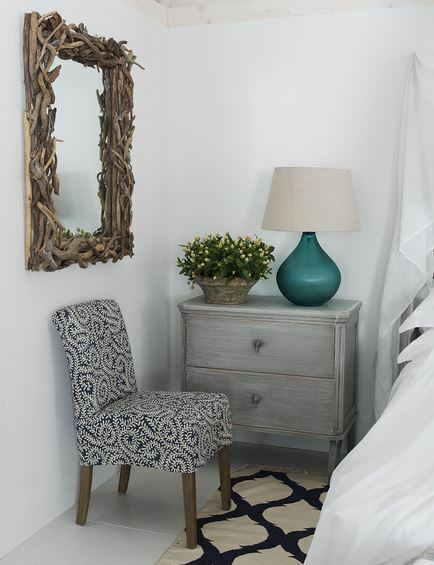 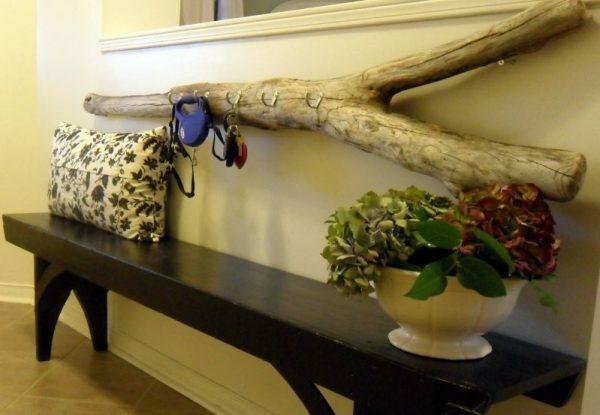 If you have wooden pieces, large or small you can use them as a part of the original home wood decor. 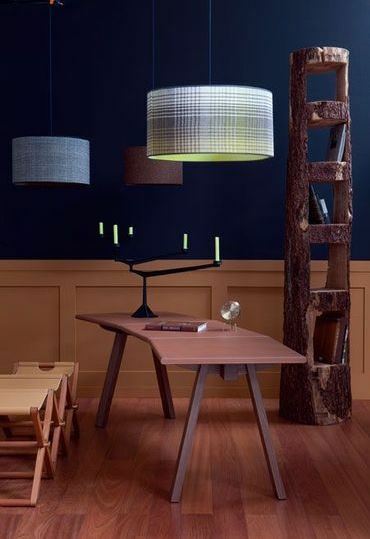 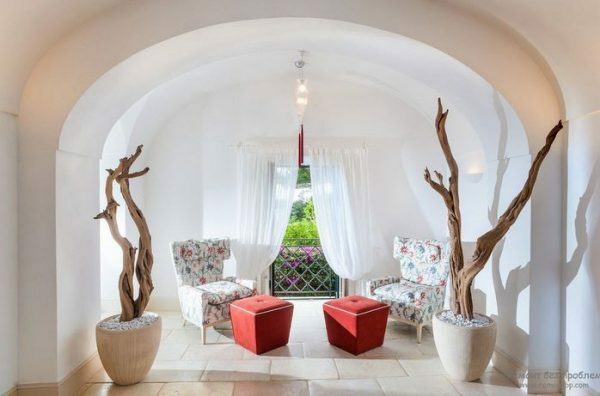 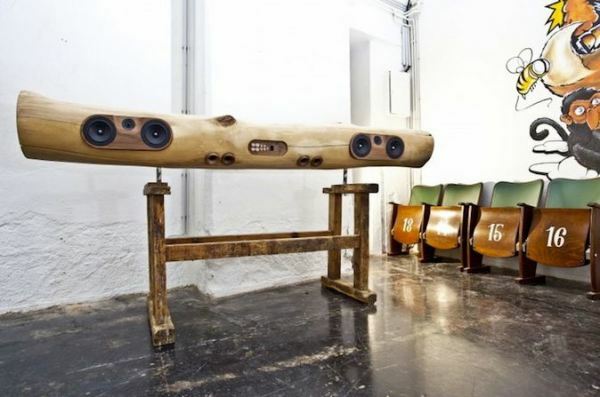 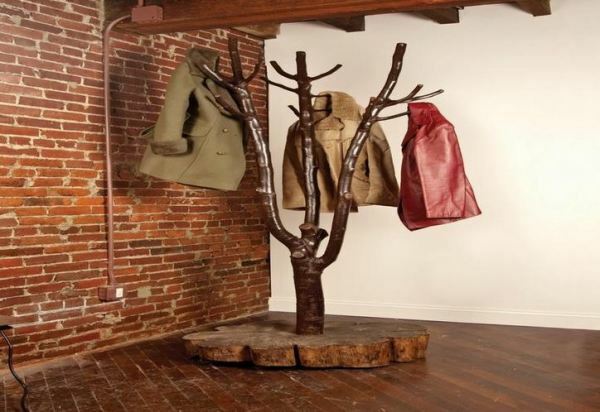 The tree gives a special charm and ambience and if it fits stylish in the room is not a bad idea to be used as a detail. 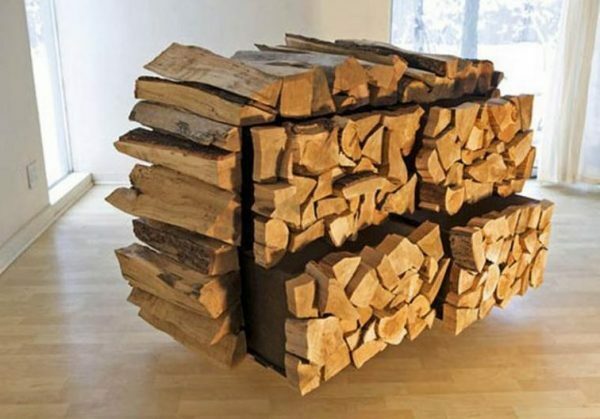 Forms of natural wood well fits in kitchen, living room, study room. 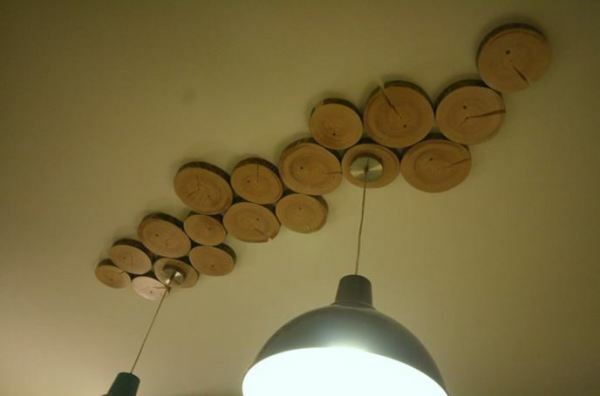 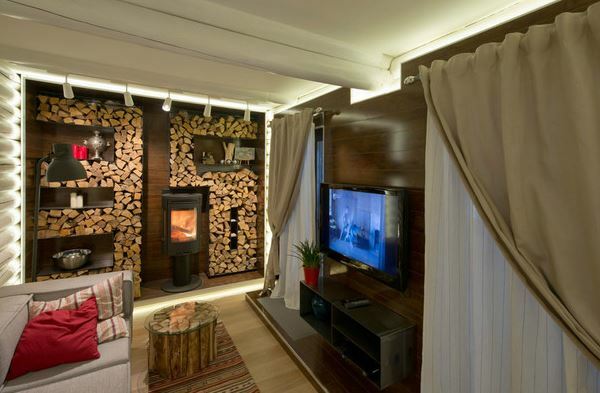 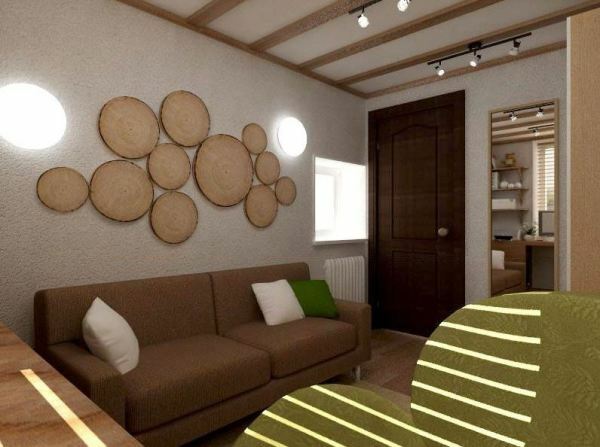 Wall or part of the wall decorated with wood logs as wall art, gives incredible warmth to the room. 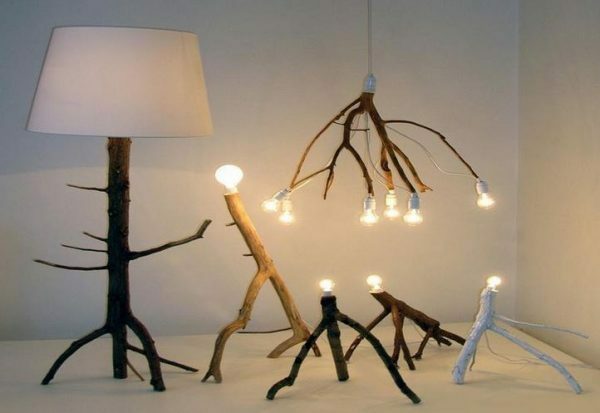 A good way is to use the dry branches as decoration. 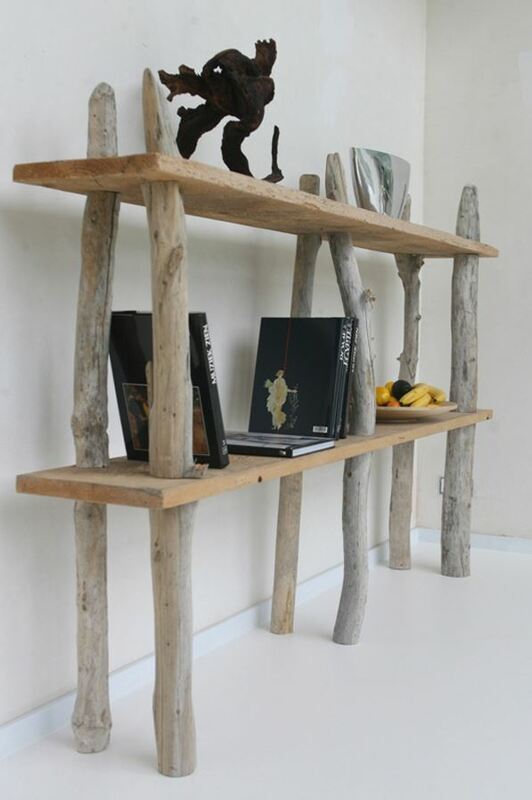 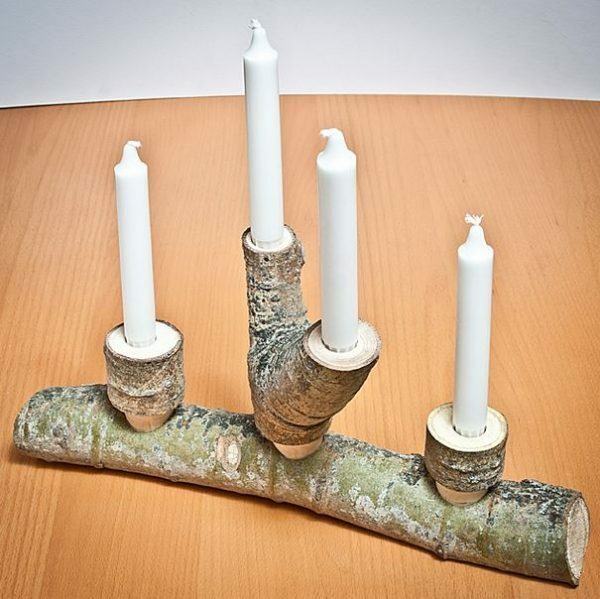 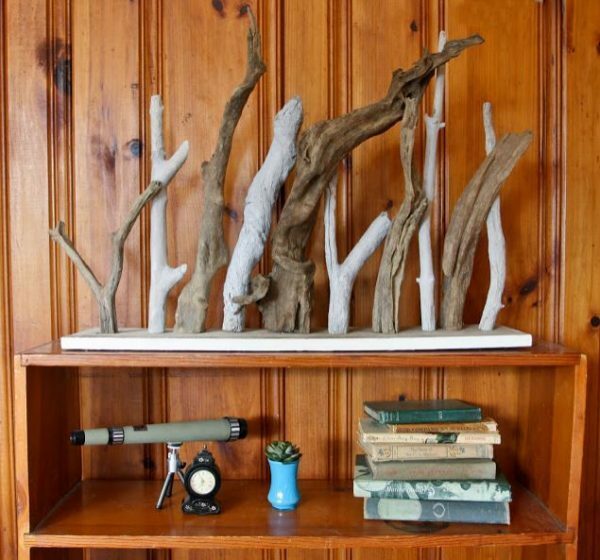 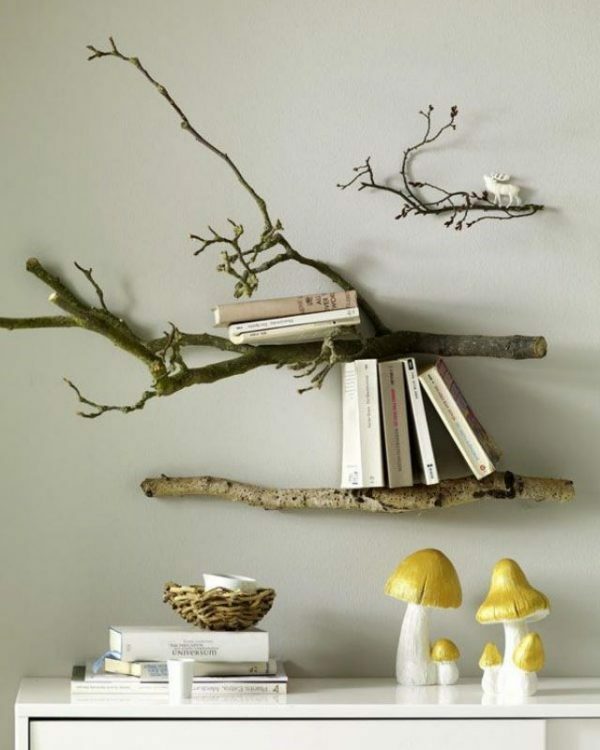 With parts of natural wood you can make shelves, hangers, holders for candles etc. 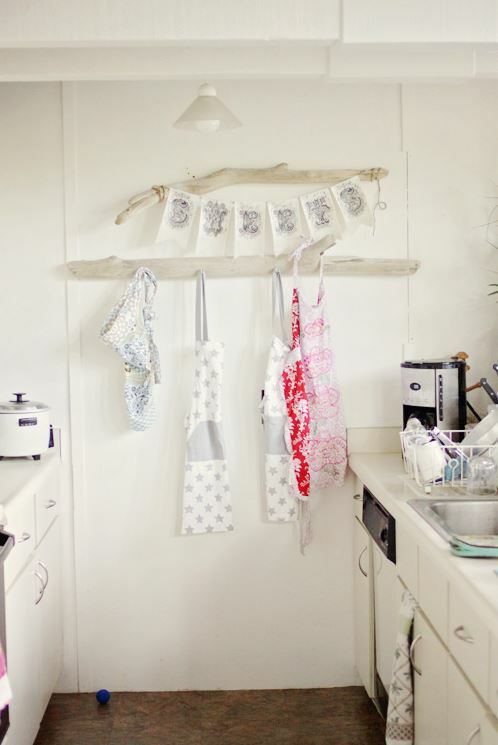 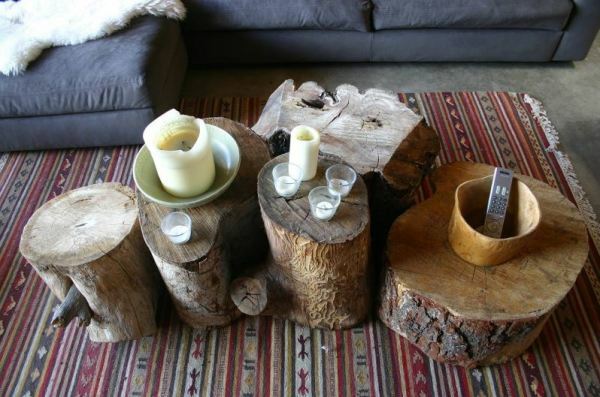 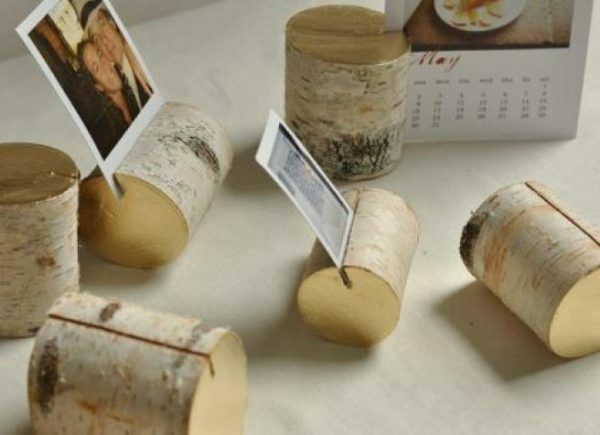 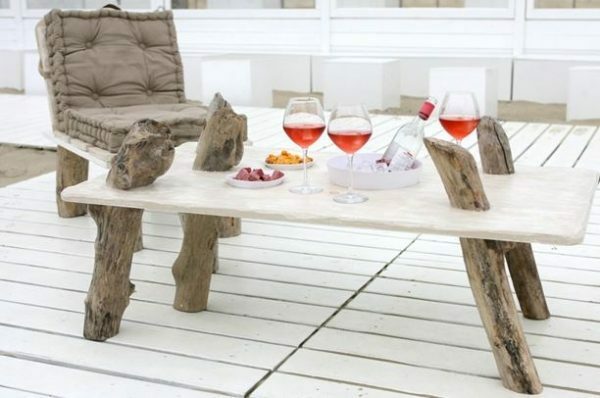 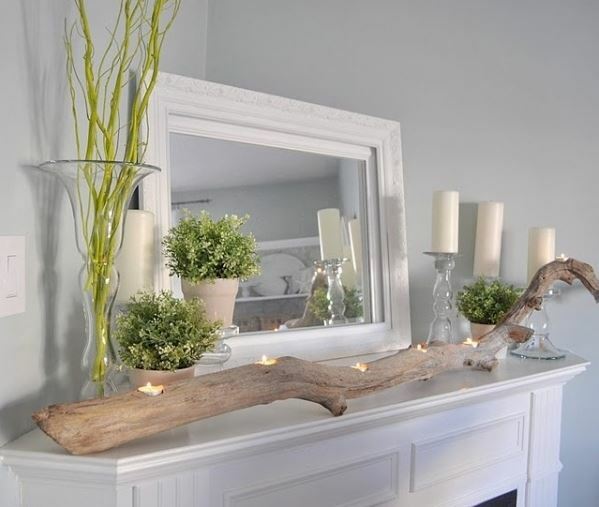 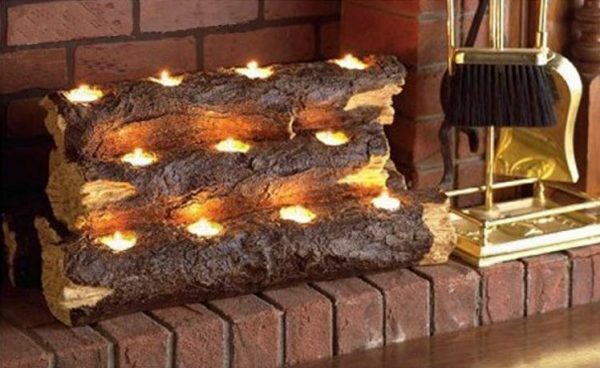 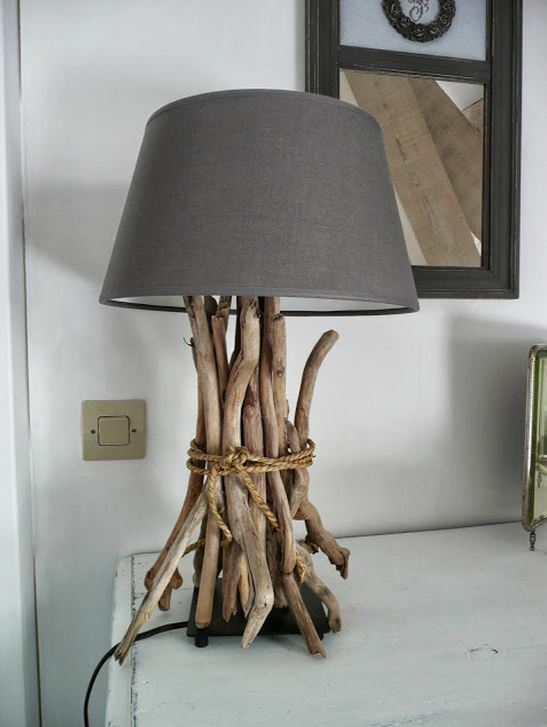 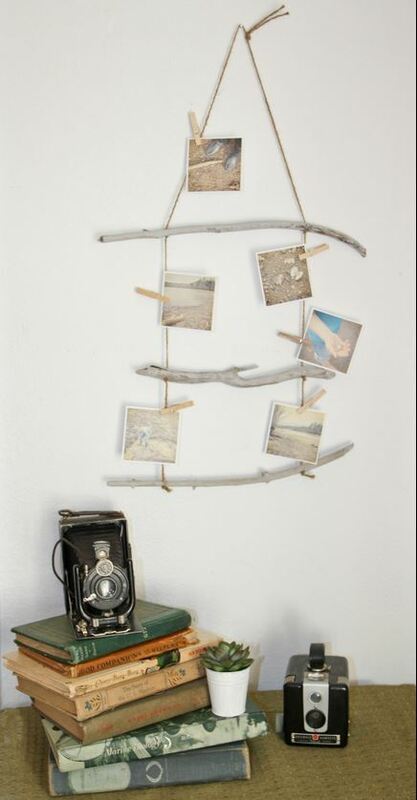 For all lovers of rustic and romantic here are some ideas that can be made from scrap wood.